We are looking for team oriented individuals to join this growing manufacturing operation. These positions can open the door to a stable occupation with opportunities for advancement in a fast-paced and exciting automotive industry. Please submit your resume to Mehgan via email to mleathong@talentcor.com. 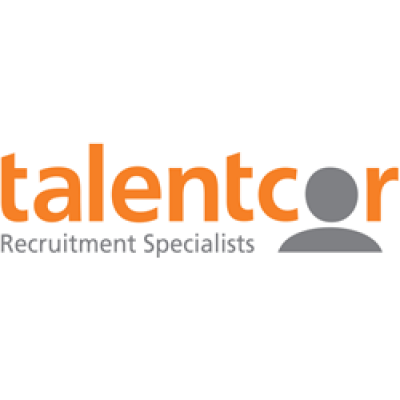 I would like to thank all that apply however only the most qualified candidates will be contacted We encourage you to visit our website www.talentcor.com to stay up-to-date with our current opportunities.